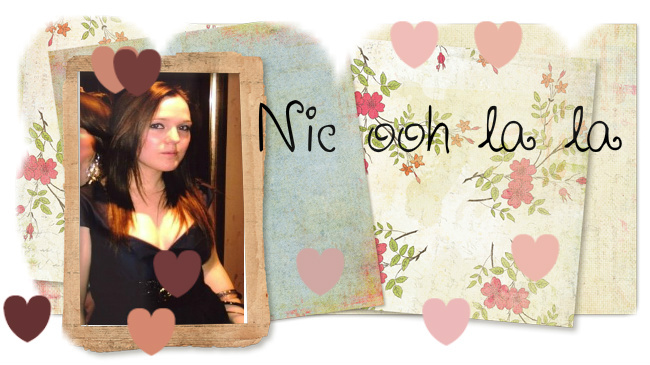 Nic ooh la la: Absence Makes The Heart Grow Fonder? If you're anything like me, you may find that there are simple things in life that just make you smile! I've been absent from blogging for a little over a week due to some sucky things that life just throws at you every now and again, but today I've had a day that has just made me smile, laugh and have a jolly good time! Today I helped my Dad with the gardening. I'm not particularly an outdoorsy kind of girl and I'm definitely not green fingered, but it allowed me be out in the beautiful sunshine, which is very rare in London, and it also helped with my mood as I could take my frustration out on those darn weeds! I went for a loooong walk with the bf. Admittedly I hated the idea of walking in the heat when he first suggested it, but once I'd reluctantly left the house, we ended up having a good old giggle!It also counted as strenuous exercise as we trekked up a humongous hill (his idea yet again! ), which is great for my weight-loss programme! One of my friends sent my photo's from my last birthday over and I had a right good laugh at the drunken antics and how ridiculous we looked in our geek outfits! Writing this post is also another reason that has made me smile. I love my little bloggy blog and how there are no constraints to what, when and how I write on it! I love posts like this! 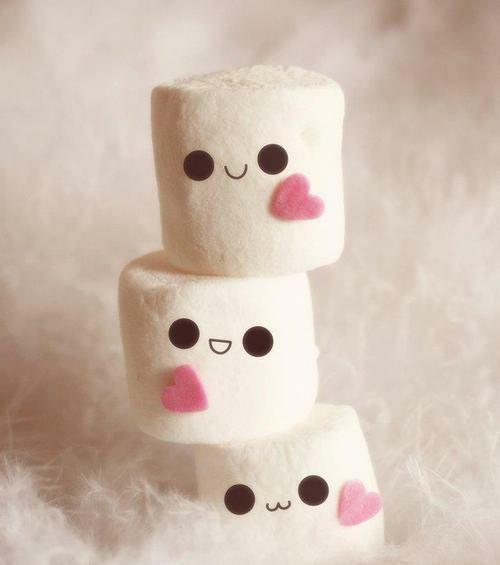 It's nice sometimes to think about all the things that make you smile.